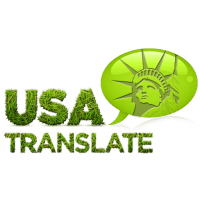 Why Using a Translation Agency in USA in a Smart Idea? Home→Blog→Translation news→Why Should You Choose a Translation Agency in USA? Why Should You Choose a Translation Agency in USA? The world has seen a number of technological advancements in the recent past and today, the consumer proves to be a global consumer, one who is well connected to all parts of the world and has extensive access to information. Any business that exists today needs to cater to this global audience and there is a fierce competition as to who can capture the target market better. One of the best ways that a business can potentially expand its target market and go global is by making use of a translation agency in USA. 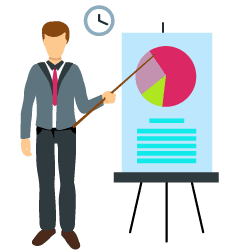 These translation agencies are service providers who can help translate all aspects of a business offering into a different language effectively. Translation services can help a business provide its offerings to a whole new audience despite not sharing a common language. This can lead to the acquisition of new customers, new partners and even opens up the gates for potential investment. Translation services also can be availed of at very affordable rates and as such, can provide a number of benefits for a very little cost. When looking to choose a translation agency in USA, the choice does not prove to be a simple one. 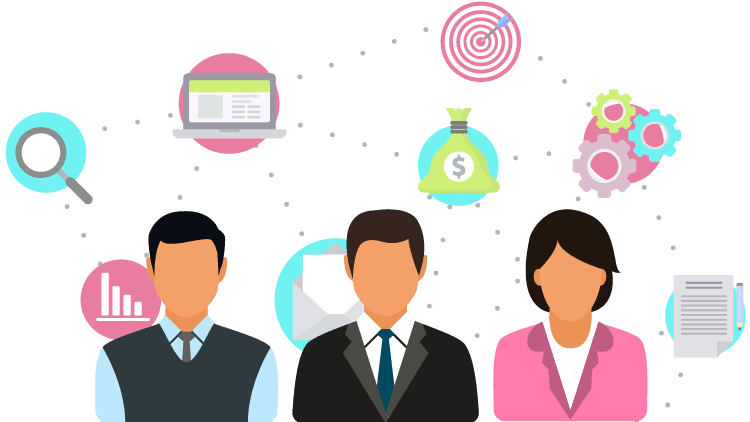 There are a large number of service providers and all of them tout themselves to be the best and fiercely compete with each other in terms of pricing. The choice may prove to be confusing, but a business must always make careful considerations before choosing an agency. A poor translation service can prove to do more harm than good and must be avoided. As a business, the first thing to check in a translation agency in USA is the expertise and the skill set of the firm. A higher quality will be assured by firms with large skill sets and more experience. Professional communication is also a must when dealing with translation service providers. Some service providers prove to specialize in specific domains and these could be given a higher preference. The reputation as well as client base and reviews of the agency must also be taken into consideration. A wise and carefully made decision in choosing a translation agency in USA can prove to be highly beneficial to a business. You want your business and brand to be a success. So, it makes sense to utilize suppliers who are experts. If your business is growing abroad, you’ll probably need translation services. There are free, online software, and your English friend is cheaper. Why should you run the extra mile and seek out professional translation agency in the US? 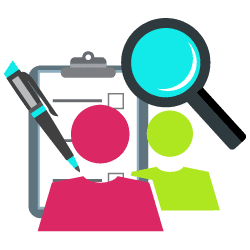 This may look like a simple description, but the importance of professional translation agency working on your project cannot be underscored enough. The process of translation is very technical than one tries to think – it includes not only carrying a message across languages, but picking precisely the right terms, phrases, written and functional forms, colors, and texts that will make the most sense, and attract the most to your target audience. All this must be performed while also keeping in mind the precise language to use for legal and moral purposes when needed.